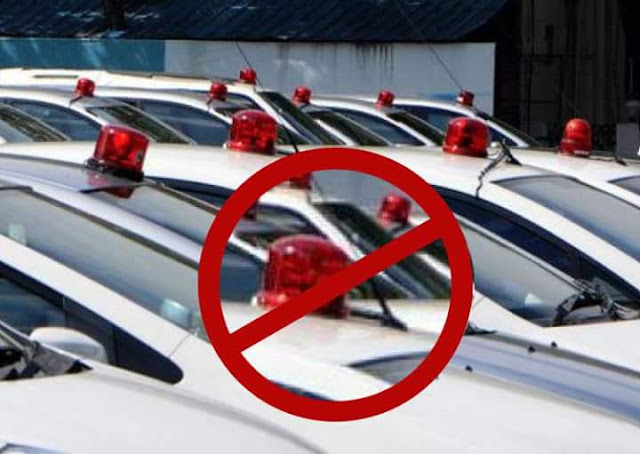 In a big move to end VIP culture, the Union Cabinet on Wednesday banned the use of red and blue beacon on vehicles of dignitaries, including the President, Prime Minister, ministers, and judges. The decision will be implemented from May 1. However, emergency vehicles, like ambulance, can continue to use red or blue beacons. The newly-formed governments in Uttar Pradesh and Punjab under the leadership of yogi Adityanath and Captain Amarinder Singh respectively, have already shunned the use of red beacon lights on vehicles.